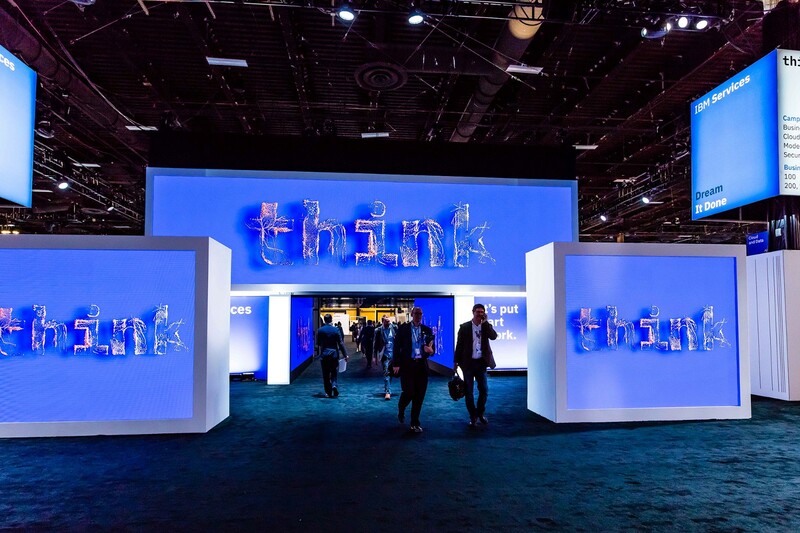 At Think 2019, which took place in San Francisco on February 12–15, many news, views, and trends related to blockchain technology and the cryptosphere were presented and discussed. For example, Shuttle Holdings, a New York investment firm, will launch the beta version of a custody solution for digital assets built on IBM’s private cloud and encryption technologies, CoinDesk reports. Potential users include banks, brokers, custodians, funds, family offices and high net worth investors who want to do self-custody, as well as exchanges, Brad Chun, Shuttle’s chief investment officer, told CoinDesk. But the most interesting developments related to the crypto's-here, and potentially the most impactful, are about quantum computing. “Quantum computing takes advantage of the laws of quantum mechanics found in nature and represents a fundamental change from classical information processing,” explains IBM. In particular, quantum computing could break today’s crypto tech, with potentially devastating impact for cryptocurrencies like Bitcoin and Ethereum. In late 2018 IBM released a 20 qubit quantum computer. However, as reported by MIT Technology Review, IBM has already produced a 50 bit quantum computer for internal use. Crypto Finder’s YouTube show, The Daily Exchange, has released a video of an exclusive panel from IBM Think 2019 where experts discuss the threat posed by quantum computers to cryptocurrencies and blockchain cryptography. Nev Zunic, Chief Technology Officer for IBM Data Security Services said that quantum computers may plausibly reverse engineer a private key from a public key, making existing forms of public key cryptography vulnerable. The panel highlighted that the threat extends to almost all encrypted systems, such as communications, smart vehicles, personal devices and private and government databases. To mitigate the threat of quantum computing, organisations must start quantum proofing their systems today. The threat is “about 1–2 decades away,” said Zunic.